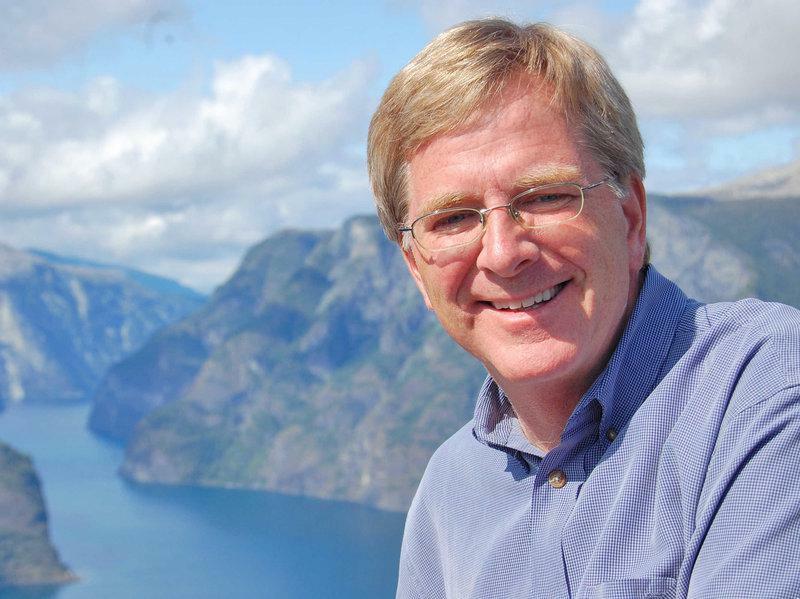 Rick Steves, the travel host whose programs air on WGVU-FM and WGVU Public Television is in Michigan speaking as a proponent of legalizing recreational marijuana in the state. Steves made his case in Grand Rapids at the Peter Martin Wege Theatre. WGVU spoke with Steves about the issue voters will decide in November. 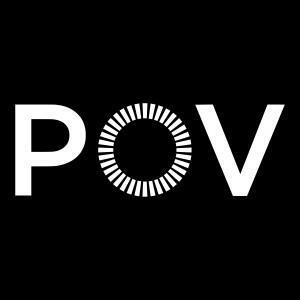 PBS FRONTLINE and WGVU Public Television present the finale of a two part series Tuesday, August 14th at 9:00. 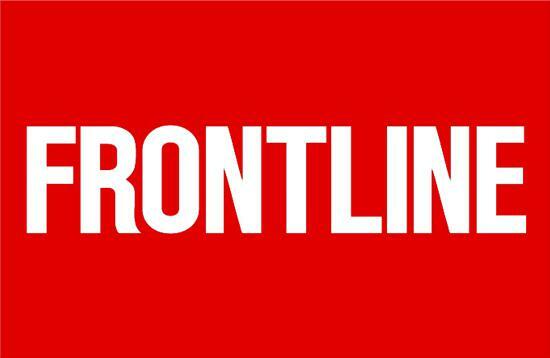 WGVU spoke with New York Times Tehran Bureau Chief and FRONTLINE correspondent Thomas Erdbrink. He’s one of a handful of Western journalists living in Iran. At a time friction between the United States and Iran – a renewed threat of war and sanctions - Erdbrink presents “Our Man in Tehran” - life inside the Islamic Republic. WGVU talks with producer of FRONTLINE's "North Korea's Deadly Dictator"
Wednesday, October 4th at 10PM WGVU-TV is airing the FRONTLINE film North Korea's Deadly Dictator. We talk with its producer, Jane McMullen" about what North Korean leader Kim Jong-un wants, his worldview and his chemical and nuclear capabilities. 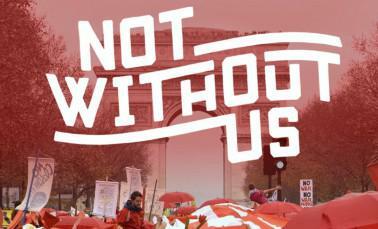 The documentary ‘Not Without Us’ from filmmaker Mark Decena airs tonight on WGVU. Mark joins us to talk about the project. Business leaders are gathering in downtown Grand Rapids for the West Michigan Policy Forum. 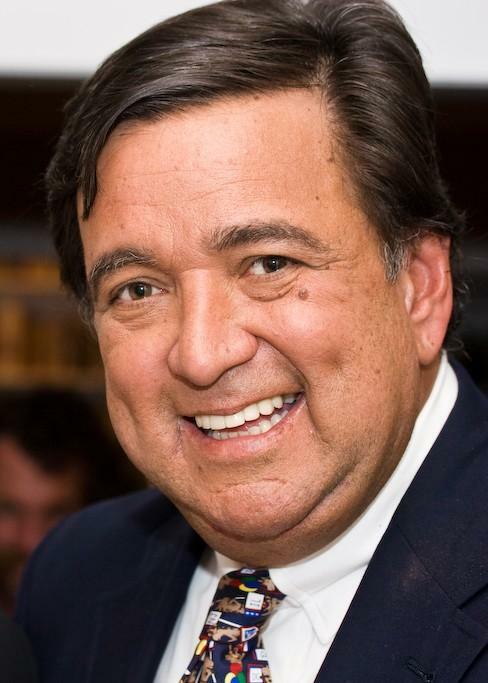 Before Monday evening’s first presidential debate, WMPA will hold its own debate between former Republican Speaker of the House, Newt Gingrich, and former Democratic New Mexico Governor and U.S. Secretary of Energy, Bill Richardson. 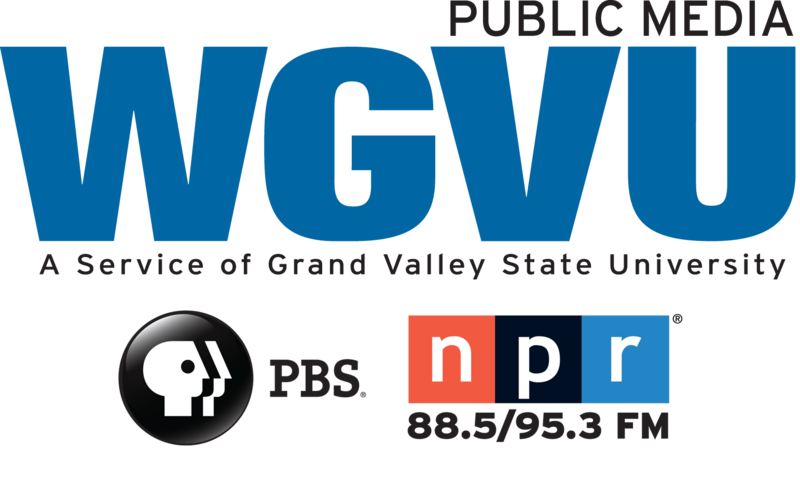 During a visit to WGVU’s TV studios today, we asked Richardson what voters should listen for during tonight’s debate between Democratic presidential nominee Hillary Clinton, and Republican presidential nominee, Donald Trump? WGVU-HD airing POV's "All the Difference"
Monday, September 12th @ 10 PM, WGVU-HD is airing POV's "All the Difference" following the lives of two South Side Chicago African-American males overcoming neighborhood pursuing their dreams to become the first in their families to graduate from college and live their professional dreams. WGVU interviews Robert Henderson, one of the documentary subjects, and Wes Moore the documentary's Executive Producer.